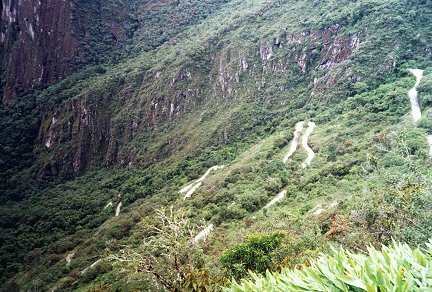 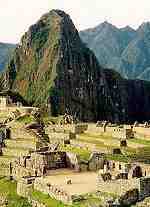 Ruins along the old Inca Trail, which stretched all across Peru and Chile. 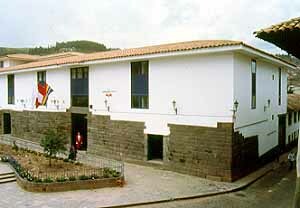 train station on up to Machu Picchu. 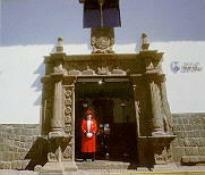 The Libertador, our hotel in Cusco. 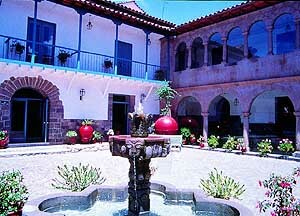 Courtyard of the Libertador Hotel, Cusco.